The PlastHair Bixyplastia line was developed using an exclusive precious combination of oils and citrus essences that combines Amazonian oils: Copaíba, passion fruit, Brazil nut, Babassu, Pracaxi oil, interacting with cysteine, which makes hair straightening Bixplastia the perfect combination for the treatment and restoration of hair, acting from the inside out, reconstructing and restoring elasticity, strength and strength. Unique Bixyplastia is a formula that provides a special effect — replenishes all natural vitamins, fatty acids and amino acids, which ensures rapid recovery and leads to a high degree of hydration, softness and shine of the hair. 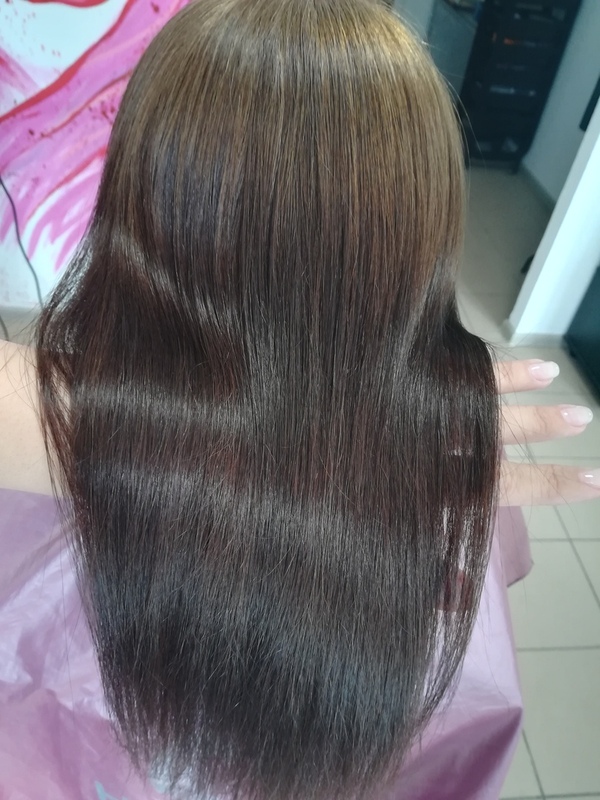 Term of hair straightening effect up to 4 months. For the best result, we recommend that you attend training at the office.